I am happy to report another successful gathering of our small, new and growing chapter of OCA Nepal. 22 Old Cottonians, few with their spouses, and our chief guest Mr. Mike King dined together at Le Trio Restaurant in Kathmandu on 14 November 2016. We had discussions on how to advance our association and our Khukuri merchandise, one of which was presented to Mr. King. Mike King, son Charles King who was Captain of Bishop Cotton School from ‎1927-1928, was in Nepal for social work, particularly, for consignment of British donations to the less fortunate living in shelters in the mountains. We look forward to have more Nepalese Old Cottonians join our association and would also like to take this opportunity to thank Mr. Sukhinder Singh, President, OCA India, and Mr. Ajay Thiara, Secretary, OCA India for their support to OCA Nepal, especially with the sale of Khukuris during OC Week. This entry was posted in Events, Post and tagged event, Get together, Nepal, Networking OCs, OCA Nepal on November 20, 2016 by admin. Seeking your blessings for the safety of all out there stranded on the mountain and prayers for the families who lost their loved ones in this natural disaster. This entry was posted in News, Post, Spot Light and tagged EarthQuake, Mt. 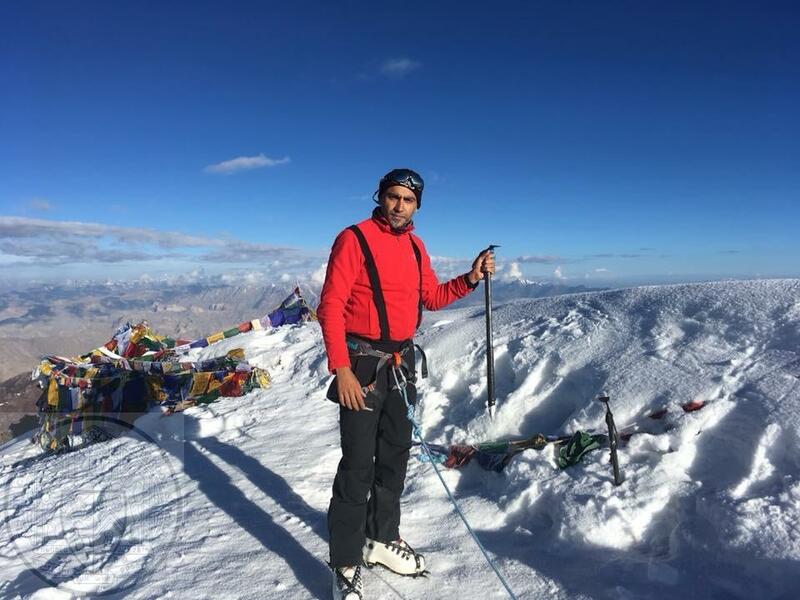 Everest, Nepal, Sandeep Mansukhani on April 27, 2015 by admin.